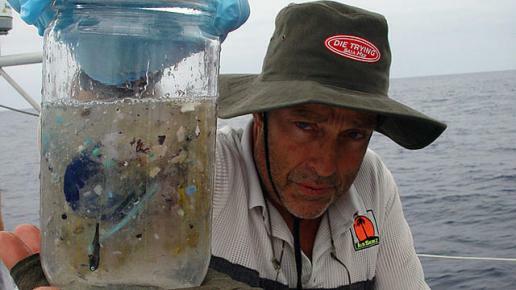 In 1997, environmentalist and founder of the Algalita Research Foundation Captain Charles James Moore discovered a giant garbage patch of floating plastic in the North Pacific ocean, between Hawaii and California. There are five gyres in our oceans: the North Pacific, South Pacific, North Atlantic, South Atlantic and Indian Ocean. 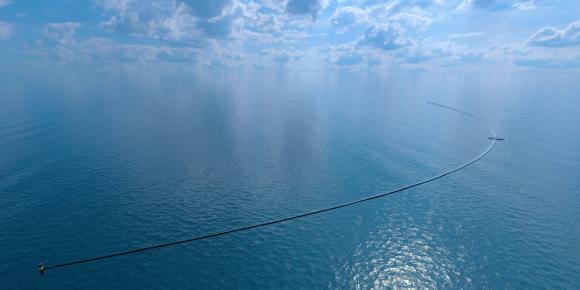 Gyres trap floating garbage in a giant vortex of circling currents. This creates miles and miles of inorganic debris, the result of years of improper disposal and irresponsible use of non-biodegradable materials. Thus began the fight against ocean junk and initiatives to literally “sweep” the garbage out of the water with nets, such as Ocean Cleanup. 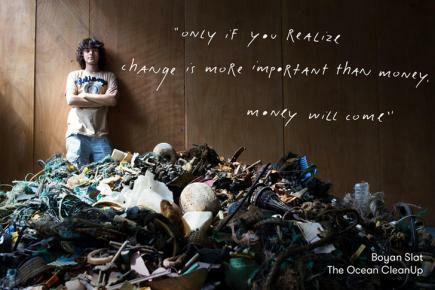 Called “One of the world’s best inventions of 2015” by Time Magazine, 22-year-old student Boyan Slat’s Ocean Cleanup project has already raised US $30 million and should be deployed by 2018. What could go wrong with “the world’s best invention”? Fast-forward 20 years, and Captain Moore has once again made the unfortunate discovery of yet another garbage patch, this time in the South Pacific. The title of this environmental disaster should be “microplastic patch”: most of the garbage pieces are smaller than grains of rice, which makes it extremely difficult to sift out of the water. This patch off the coast of Chile and Peru is fouling as much as a million square miles of ocean, roughly the size of Mexico. 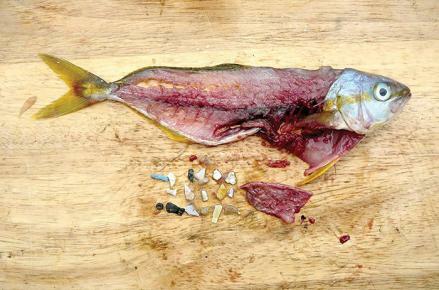 National Geographic estimates that 90 per cent of sea birds are consuming microplastic, and that 8 million tonnes of the stuff is finding its way into our oceans each year. 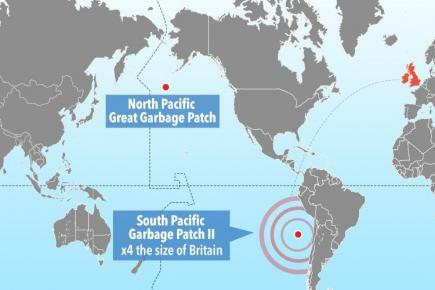 Utrecht University oceanographer Erik van Sebille says that The Great Pacific Garbage Patch research and information is invaluable in studying the South Pacific patch. However, Marcus Eriksen—marine plastic expert and research director at the 5 Gyres Institute—is cynical: “Gone are the silly notions that you can put nets in the ocean and solve the problem”. It’s not enough to invent a machine to solve the world’s foremost marine disasters. We need to change our habits and stop putting plastic into our waters. Follow Captain Moore’s research log for his 2016-17 South Pacific Expedition to keep up-to-date on the South Pacific Garbage Patch, and support Ocean Cleanup to tackle the problem before it gets worse.